Malaika 5 years old girl had her colostomy made in her emergency surgery two years ago for intestinal obstruction due to Hirschsprung’s disease. She was advised another surgery to reverse this temporary opening for passage of stools. 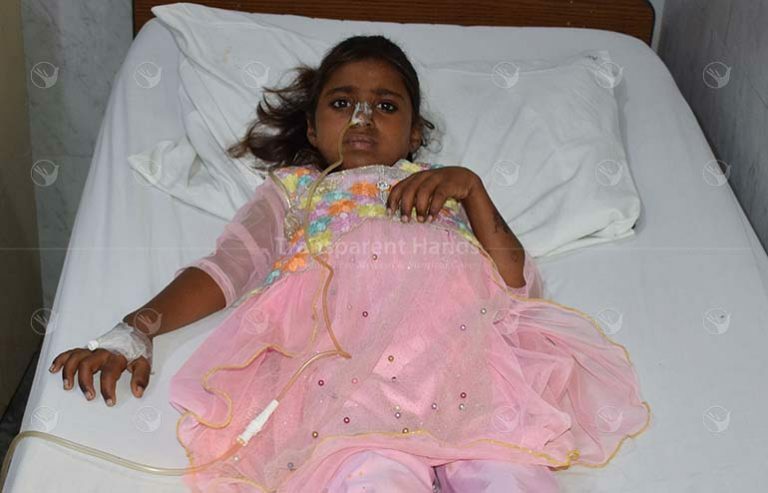 Her surgery was done in Akram Medical Complex on 22-10-18 by Dr. Naveed Haider. Her colostomy was closed and intestinal continuity was restored by Duhamel pull through procedure. She stayed for 8 days in hospital and had good post operative recovery. She was discharged perfectly healthy.